The illustrated definitions and in-depth guides of golf terms are grouped along the categories listed below. Golfers have at their disposal a collection of tools that assist them in bringing the golf ball into the hole in the least amount of strokes possible. These tools are called golf clubs and mastering each of them is the ambition of any serious golfer. A golfer is allowed to carry 14 of these clubs in his bag but is free to decide what the final makeup ultimately looks like. Visit this section for golf terms related to the types of golf clubs available. If you’re at all interested in the game of golf you’ll inevitably run into golf lessons and instructions which will refer to specific club parts. Visit this section for golf terms related to the club parts. Before a golfer is to even feel comfortable hitting a shot he will meticulously position several key parts of his body in relation to the ball, to the club in hand, and to the target. Only after everything is in place will he be ready to begin his swing. 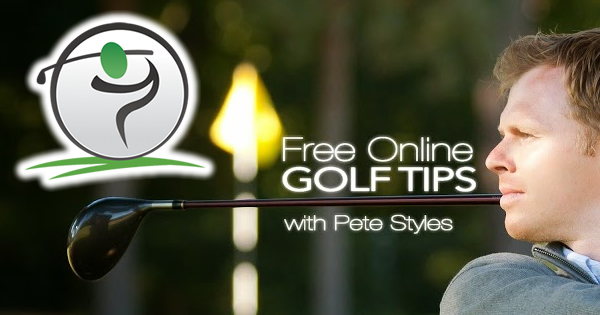 Visit this section for golf terms that relate to the golf setup. 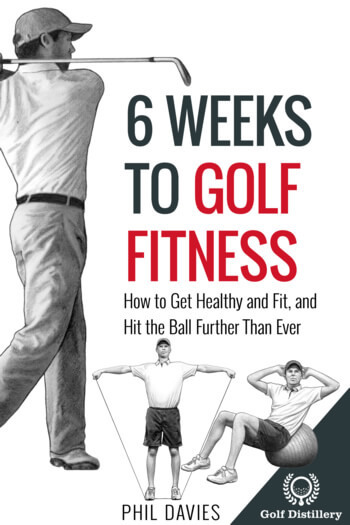 The golf swing is the relatively complex result of a carefully choreographed sequence of movements. Indeed, it starts as the golfer lines up for an upcoming shot and ends when he stands immobile, watching the ball fly in the air. The golf terms representing the many movements involved are broken down into sections. 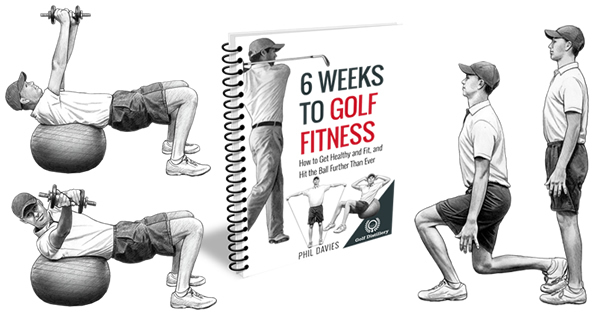 The golf swing is a complex procedure, necessitating the timely and orderly flow of various movements that solicit muscles and joints in the entire body. As a result, it is not uncommon that one strays away from the textbook swing and commits one of the golf swing errors described in this section. From the moment it is struck to the moment when it finally lands a golf ball can travel along a variety of ball flights. Indeed, as golfers can attest, balls do not always travel along a straight line. 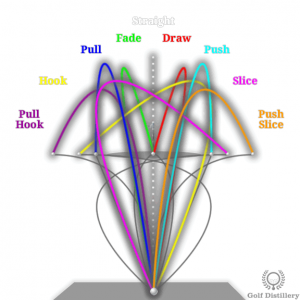 Some are more desirable than others, and the golf terms related to the ball flights are explained in this section. For many reasons golf is a sport unlike any other. Indeed, in order to play it one must learn to perform an incredible variety of different shots, using many different clubs. How one will select which shot to perform next will depend on the environment around the ball, around the target, and everywhere in between said ball and said target. The different shots that a golfer will need to master in order to confidently go through a whole round of golf are explained in this section. Inevitably, golfers will execute bad shots from time to time. Reducing their frequency is key to lowering one’s score and ultimately one’s handicap. Still, there are several ways a golfer can mishit shots. Golf terms related to golf shot errors are explained in this section. Starting from the tee-box and through his journey onto the green and ultimately into the cup, a golfer will have to contend with shots of varying difficulty based on where the ball is located. Here are the golf terms that represent the types of lies that golfers will face, fully explained and illustrated. Because no two golf courses are identical the scores posted on different venues can be difficult to accurately compare, unless other factors are brought in to standardize them. Here are key concepts and golf terms related to handicap and their related formulas. People often assume incorrectly that golf is played using a single format. This misconception surely stems from the fact that most golf played and viewed on TV does indeed feature the same format as it is played on one tournament after the next. Rather, there are at least fourteen different formats that one can use when golfing, each adding different challenges and sets of goals. The golf terms related to the different playing formats are explained in this section. The ultimate objective in a traditional game of golf is to finish a round of 18 holes using the least amount of strokes. After each hole is completed, the golfer will write down the number of strokes that was required in bringing the ball from the teeing ground all the way to the hole. Names are given for each of those numbers and the golf terms related to golf scores are explained in depth. Occupying a large area of land a golf course features many different types of areas and objects. Over the course of a round a golfer will find himself or encounter many of those. 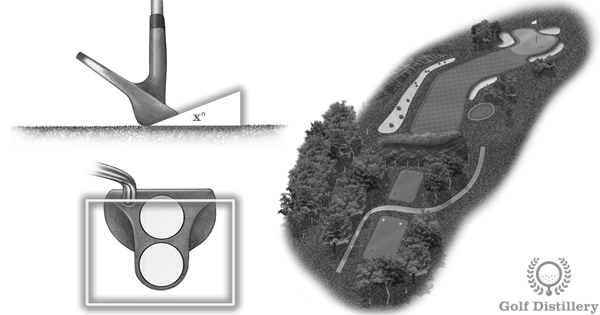 The golf terms related to the course elements are defined in this section.